Wollerton Old Hall Garden – Discover Market Drayton, Tourism & Visitor Guide. 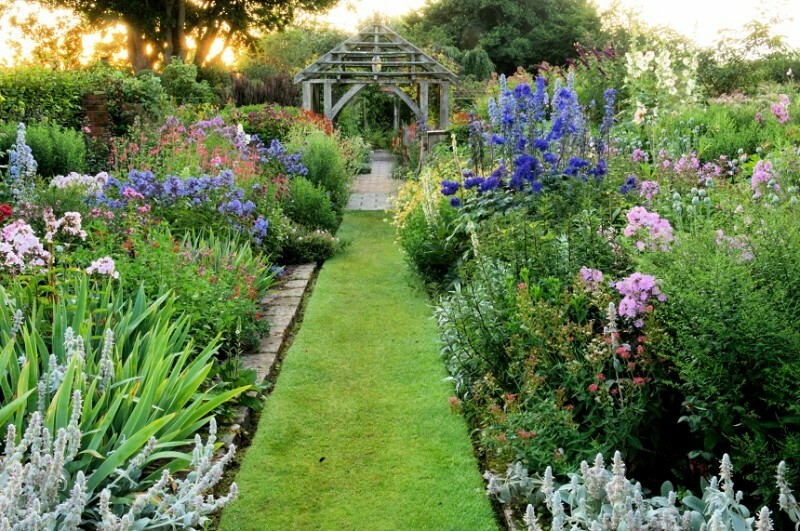 The garden has been designed and developed by Lesley and John Jenkins since 1984. It is set around a 16th Century Hall House and has developed into an important modern garden in the English Garden tradition with echoes of Arts and Crafts. It covers 4 acres, is intensely cultivated and depending upon plant interest, visits can take between 2 and 4 hours. Opening Hours: The garden is open from 12noon to 5pm on Fridays, Sundays and Bank Holidays from Good Friday until the end of August, and Fridays only in September. There is a one day opening “Winter Wander” on the 22 February 2015 from 11am to 4pm.